Securing machines from abuse and compromise in a corporate environment has always been an ongoing process. Providing admin rights to users has always been abused as users have ended up installing unapproved software, change configurations, etc. Not giving local admin rights and they claim they can’t do their work. If malware happens to compromise the machine with full admin rights then you are most likely looking at reimaging the machine. 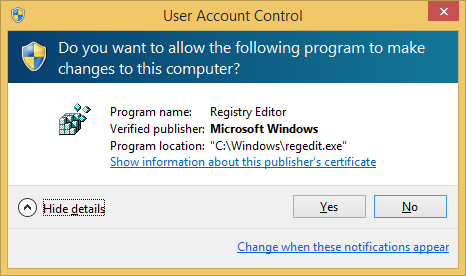 User Account Control (UAC) gives us the ability to run in standard user rights instead of full administrator rights. So even if your standard user account is in the local admin group damage is limited, i.e. 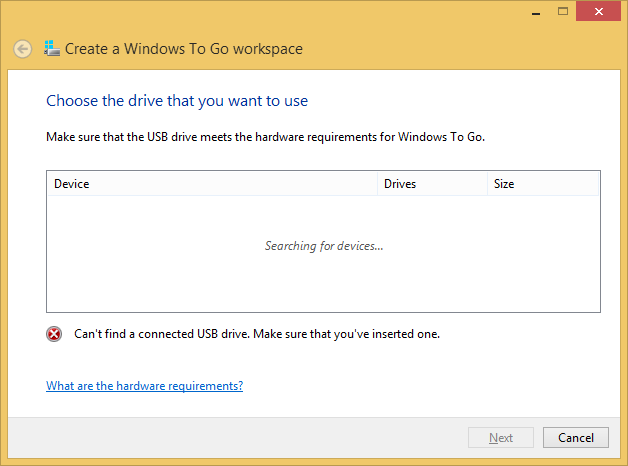 installing services, drivers, writing to secure locations, etc. are denied. To carry out these actions users would need to interact with the desktop such us right click and run as administrator or accept the UAC elevation prompt. UAC was introduced from Windows Vista onwards and contains a number of technologies that include file system and registry virtualization, the Protected Administrator (PA) account, UAC elevation prompts and Windows Integrity levels. UAC works by adjusting the permission level of our user account, so programs actions are carried out as a standard user even if we have local admin rights on the computer. When changes are going to be made that require administrator-level permission UAC notifies us. If we have local admin rights then we can click yes to continue otherwise we would be prompted to enter an administrator password. These would however depend on what policies have been defined in your environment. This blog post shows how easily UAC elevation prompts could be bypassed and what actions could be taken to mitigate this threat. Exploiting UAC is a trivial process. There are two stages needed to be taken to achieve bypass to elevate from standard user rights to administrator user rights. These steps have widely been published so it’s nothing new though stage 2 documents some more DLL hijacking vulnerabilities. There are a couple of ways we can write to a secure location. The IFileOperation COM object has a method that we can use to copy files to our secure location as the operation will auto-elevate and able to do a privilege copy. To exploit we can in inject our malicious DLL in a medium integrity process to carry out the operation. Since the COM object is set to auto-elevate the injected process does not need to be marked for auto-elevation in its manifest. 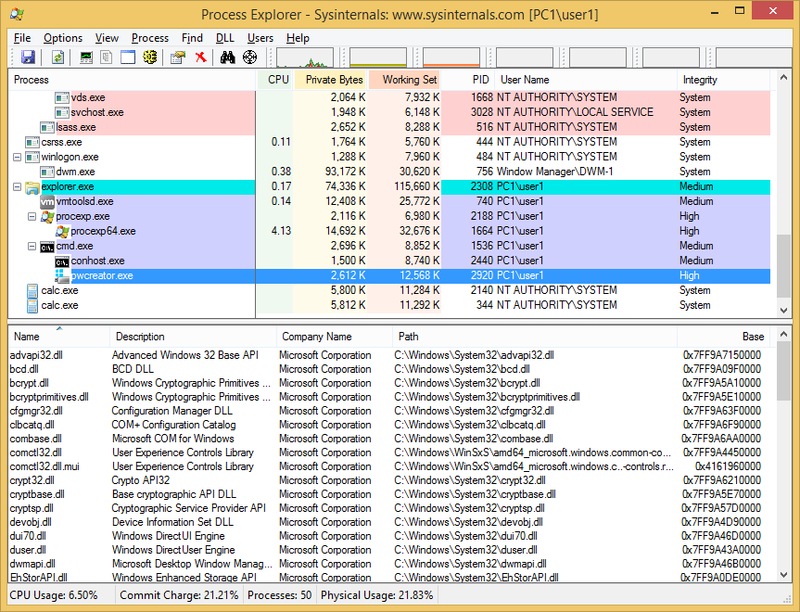 During tests taskhost.exe only happens to work once after boot and wuauclt.exe doesn’t always work which leaves explorer.exe is only the reliable process to use. The main part of the code below has been taken from MSDN with just the some minor changes. The SetOperationFlags values used was taken from the UAC bypass code published here. 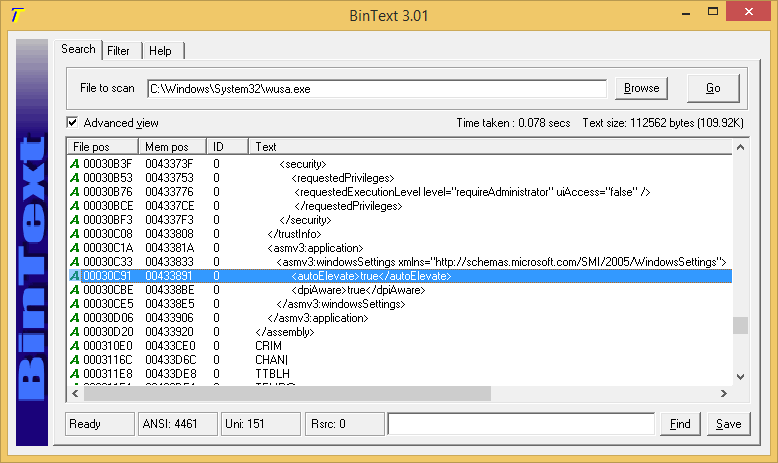 Another method to use to copy to our secure location is using Windows Update Standalone Installer (wusa.exe). Wusa.exe when executed runs as a high integrity process as its set to auto-elevate in its manifest. For auto-elevation the Windows executable must be signed, located in a secure directory such as C:\Windows\System32 and must specify the autoElevate property in their manifest. When exploiting a DLL hijacking vulnerability the executable we are going to run again has to be signed; located in a secure directory and must specify the autoElevate property in its manifest in order load as a high integrity process. On malwr.com a malware submitted on 25th June last year had already been using Mcx2Prov.exe to bypass UAC and day later an exploit had also been published. The same hash had also been flagged on VirusTotal (38/54) submitted over four months ago. Calling pwcreator.exe (Create a Windows To Go workspace) executable calls vds.exe (Virtual Disk Service) which then loads our DLL and gives us System integrity running in SYSTEM account. 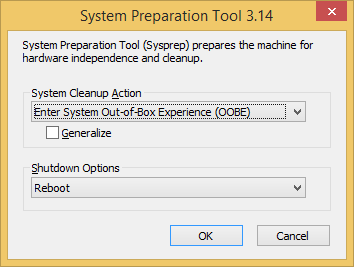 Calling these executables sysprep.exe, cliconfg.exe and pwcreater.exe does produce a GUI window but should be able to easily make it run in the background and then terminated after being exploited. This is something I haven’t looked into so I’ll leave upto you. The best way to mitigate this bypass is just by not giving users local admin rights to their machines. Majority of user accounts in a corporate environment you should be able to do this reducing the attack surface. This however does not apply home users which would have local admin rights by default. The actual bypass only works when set to the middle two UAC settings which will let it auto-elevate. 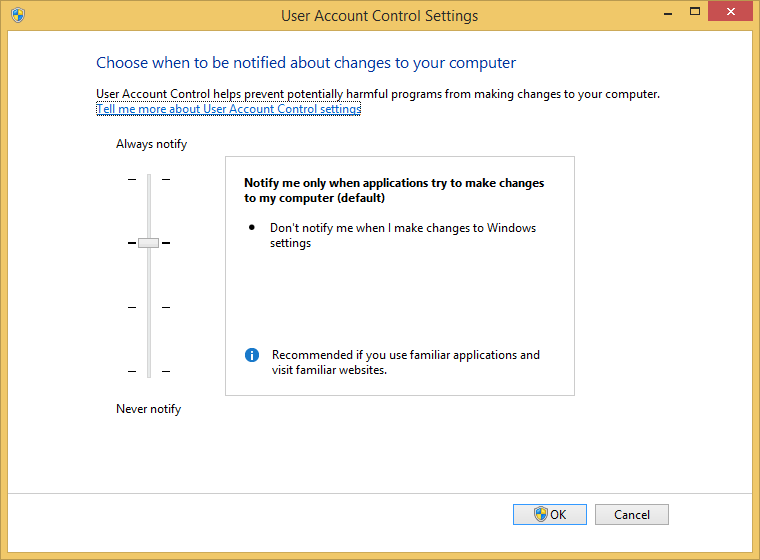 To see your settings you need to go to Control Panel – User Accounts – Change User Account Control settings. so we could set to Always notify but this would bring it back to like it was on Windows Vista with constant notifications and not really practical and the user would end up setting it to Never notify which is definitely not a good idea. Microsoft has given us 10 UAC policies to play with so it’s worth spending some time understanding and testing these out before implementing it in your own domain environment. To see what is applied on your local machine type secpol.msc into Start-Run to open the Local Security Policy snap-in and expand the Local Policies-Security Options folder. Run rsop.msc to view group policies applied on machines in a domain environment. Take note that EnableLUA has been disabled completely. This is an extremely dangerous value to be in and should never be disabled so its strongly recommend to set this settings to be enabled in group policies so it always gets applied if settings are reset/changed by users or by previously removed malware. Once disabled not only a malicious process could be able to go straight to high integrity without any bypass but also Internet Explorer would run in medium integrity. UAC gives us the Protected Mode (sandbox) in Internet Explorer providing added security. Internet Explorer normally runs in low integrity child process so if compromised by some IE exploit the damage is minimized as in low integrity there are only a handful of locations it can be written to on the system. Since value “EnableLUA”=dword:00000001 does not change, UAC is not completely disabled and Internet Explorer would still run in low integrity. If however a user logged onto a machine using the local admin account (administrator or whatever renamed on your corporate build) UAC settings does not apply as all processes run in high integrity. This applies to Windows 7/8 and 8.1 so always make sure users DO NOT logon using local admin account, if local admin rights are required better add their domain account to the local administrators group. If for whatever reason logging on using the local admin account is a necessity then best set this UAC policy to enabled. Another option would be to look into renaming or deleting the executables Mcx2Prov.exe, sysprep.exe, cliconfg.exe and pwcreator.exe if definitely not required on the system so the second stage to exploit DLL hijacking fails. Finally if users do require local admin privileges then worth setting their machine UAC policy to Always notify and they live with the constant notifications. This bypass only works when all of the requirements are available to abuse. Remove one requirement and the bypass will fail. Office documents are opened in medium integrity so these are ideal targets to abuse the UAC bypass. Since these bypasses are so effortlessly achieved the only real course of action would be to set UAC to “Always notify” or remove local admin rights for the user. In the end using agents like Microsoft EMET or MalwareBytes Anti-Exploit would be the best mitigating action to take from initially being exploited in the first place.